If a class has been on top of your mind but so far you have been unable to attain what you have wanted then you need to look at this amazing jacket which will surely grab anyone’s attention. 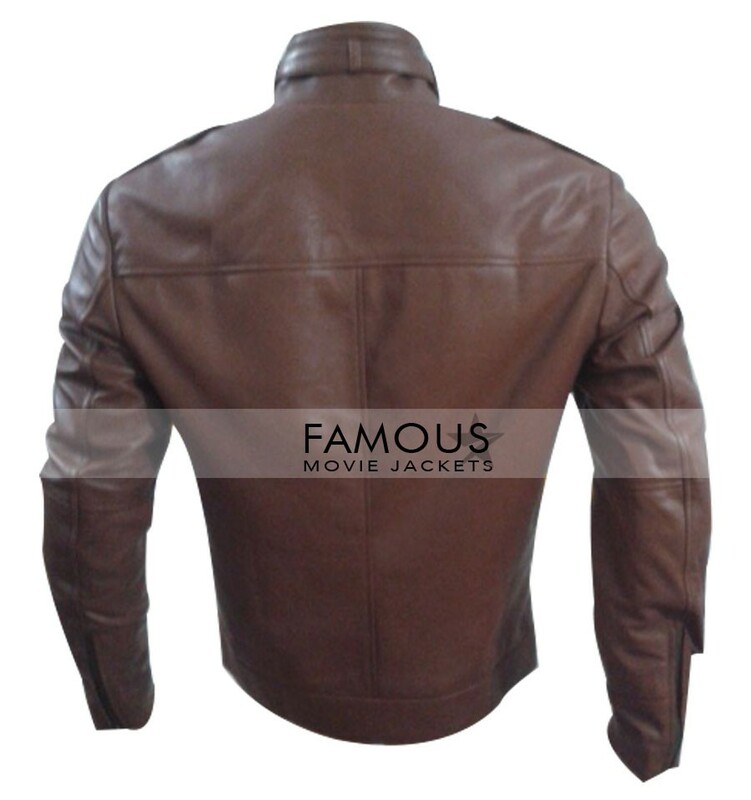 This is the jacket which brings about in itself huge loads of style and has the capability to make you shine like a real star amongst the crowd. 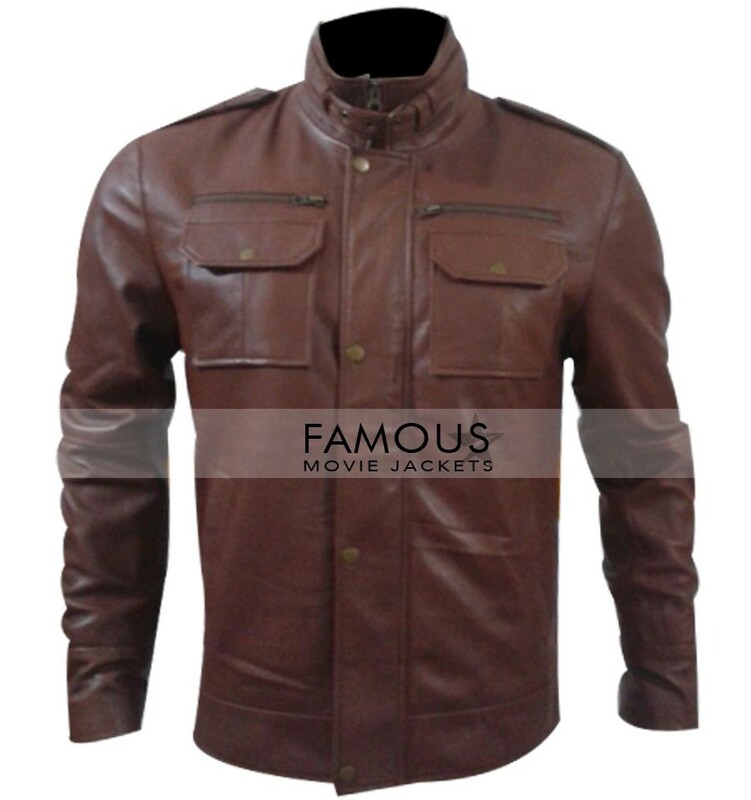 The jacket is totally worth the money you are going to spend on it because it not only offers you a unique fashion statement but it also gives you quality with surety. 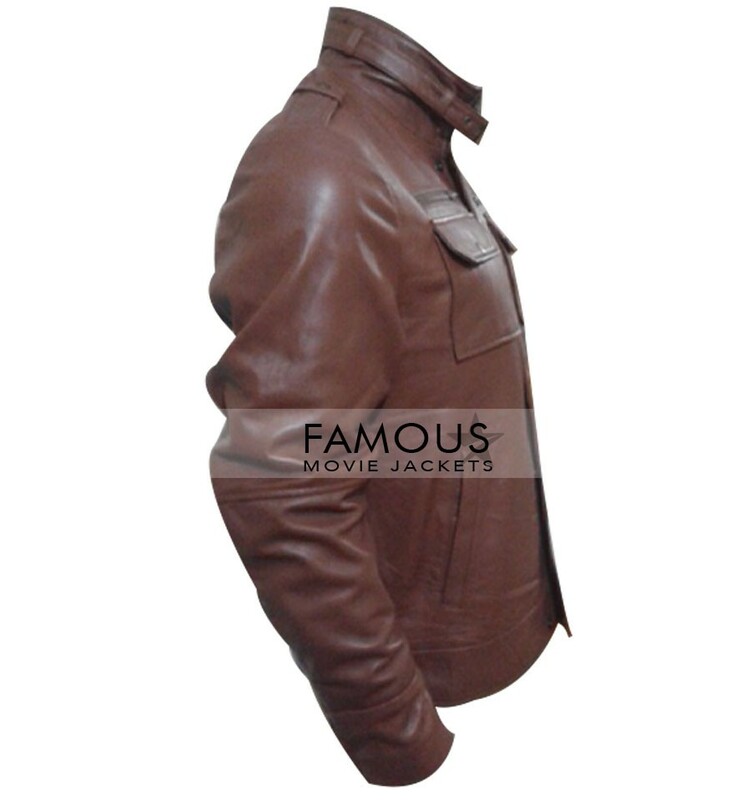 The jacket has been made with 100% real leather which gives it more life and having the polyester lining on the inside makes this jacket too comfy to wear. If you have been on a search for a jacket that has it all then you will have to bring an end to that search because, after that, there is no chance you would want to look at other jackets.